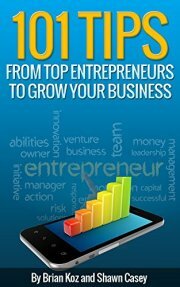 Do you have a desire to grow your business? Do you want to make more money online, but you don’t know how? Do you wonder what successful entrepreneurs do that you are missing yourself? 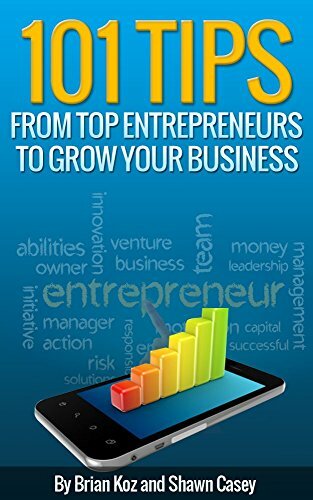 In this dynamic new book from Internet marketing millionaires Brian Koz and Shawn Casey and some of the other top entrepreneurial minds in the world, you will be shown 101 of the secrets to success in your own business efforts. More importantly, you will be shown exactly what you should be doing in order to reach a level of online business success that most people only ever dream of reaching!